Size of this preview: 400 × 600 pixels. Other resolutions: 160 × 240 pixels | 1,890 × 2,835 pixels. This file is from SpecialMedia and may be used by other projects. The description on its file description page there is shown below. Source Gintzburger G. et al., 2003. 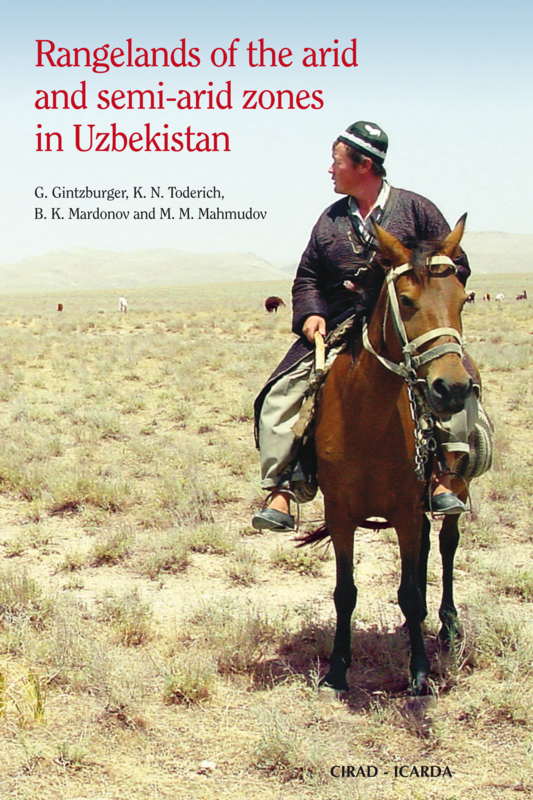 Rangelands of the arid and semi-arid zones in Uzbekistan. CIRAD - ICARDA.